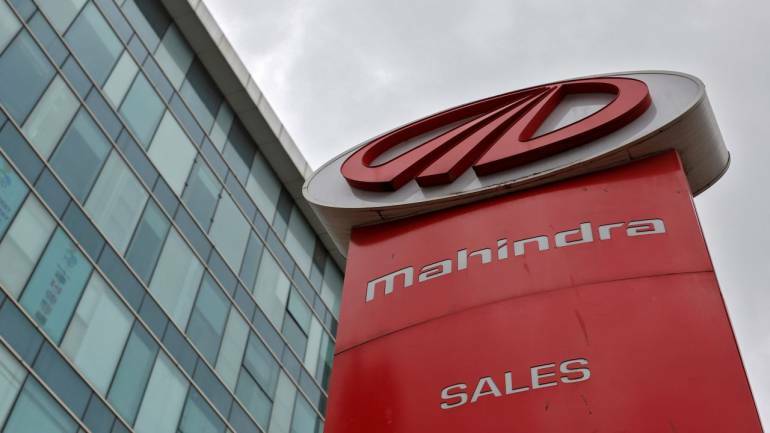 Mahindra & Mahindra has said that it will venture into vehicle leasing for retail customers through a tie-up with Orix and ALD Automotive. M&M will supply vehicles and bill the customer through the two vehicle leasing companies. The car maker is hoping for a 5 percent rise in volumes through this association. About the leasing options, senior company officials said that five vehicles – KUV100, TUV300, Scorpio, XUV500, Marazzo – will be offered to customers at a monthly rental starting Rs 13,499, which will be for the KUV100. Renting an XUV500 will cost Rs 32,999 per month. The costs are inclusive of maintenance. The minimum period for which the service can be availed is three years, but it can be brought down to two years if demand picks up, an official told Moneycontrol.No down payment is needed to avail the service and the EMIs are fixed. Once the lease tenure is over, the possessor will have the option of returning the vehicle or purchasing it. On road assistance, accidental repair and a replacement vehicle within 24 hours are some of the features of the scheme. M&M is rolling out the plan in six cities initially – Pune, Ahmedabad, Bengaluru, Hyderabad, Mumbai and Delhi – followed by 19 more cities in the next phase. “Leasing as a business model has not taken off in India and its share is just 1 percent compared to 45 percent in some of the other markets. Whatever leasing is done today is done by corporates and there is almost nil participation from the retail buyer. With this initiative we hope to push the retail customer with attractive leasing options,” said VS Parthasarthy, Group Chief Financial Officer and Chief Information Officer, M&M. In India, the leasing model is dominated by luxury car companies such as Mercedes-Benz and BMW. Dedicated leasing companies such as Orix and Leaseplan also have presence in the country. The challenges in India are manifold — the wear and tear of vehicles is higher due to road conditions, accidental damage and repair costs are higher, and the unregulated and unorganized resale market pushes up cost of mobility. Parthasarthy said that with the rollout of GST, the lease model has become easier because multiple taxation has been done away with. “It has made customer acquisition simpler and thus the model is ready to take off,” he said.